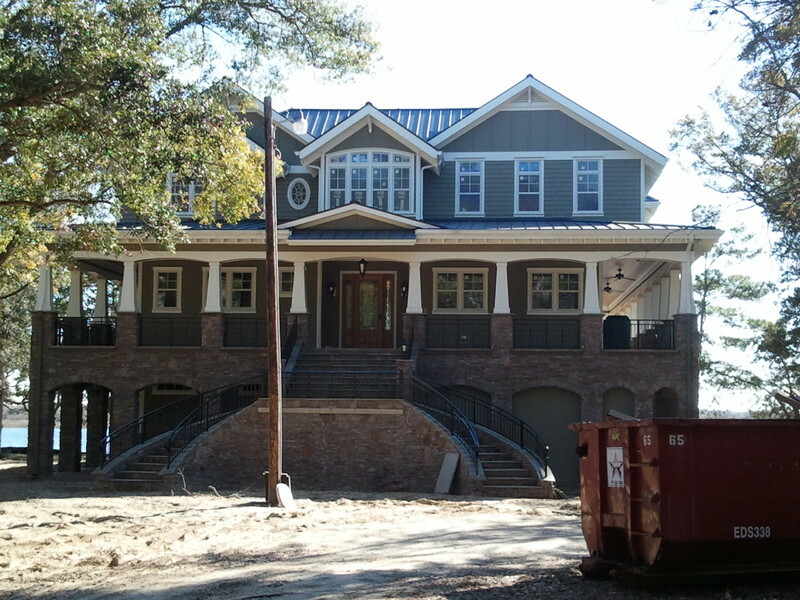 Coastal River Engineering provided guidance to a client building a 3800 SF, multi-story home on Intra-Coastal Waterway in utilizing sprayed foam insulation throughout the structure to ensure superior thermal performance. The Building Department required a review of the HVAC design to mitigate concerns about the potential lack of humidity control. Our recommendations led to a more balanced HVAC load and more efficient ventilation for the home.